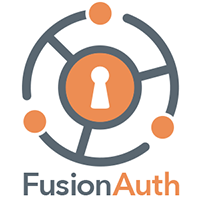 FusionAuth adds authentication, authorization, user management, reporting, analytics and much more in minutes not months. I like that you can add as much detail to a profile that you want. Facial features, tattoo information, no detail is too small. Very easy to use and easy to navigate. Love this program. * We monitor all FusionAuth reviews to prevent fraudulent reviews and keep review quality high. We do not post reviews by company employees or direct competitors. Validated reviews require the user to submit a screenshot of the product containing their user ID, in order to verify a user is an actual user of the product. Hi there! 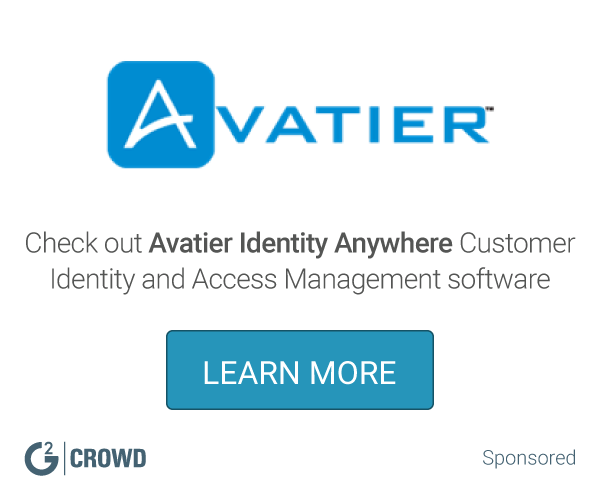 Are you looking to implement a solution like FusionAuth?